The hefty legal bill has been amassed despite his December 2017 guilty plea -- the first in the Russia investigation -- and providing what special counsel Robert Mueller described as "substantial assistance" in numerous investigations. The claim, by a source close to the former Defense Intelligence Agency director about his costs from hiring veteran Washington lawyers Robert Kelner and Stephen Anthony, came only hours after Attorney General William Barr informed Congress that Mueller found no prosecutable evidence of anyone in Trump's 2016 presidential campaign -- including Flynn -- colluding with Russian agents. Many prominent supporters in the "Make America Great Again" political movement, started by Trump, have stepped up calls for Flynn's "immediate" pardon by the president. "@realDonaldTrump can't pardon him soon enough," tweeted Judicial Watch President Tom Fitton, who is close to Trump. Flynn, a Trump campaign and transition official, was quizzed by FBI agents immediately after becoming President Trump's national security adviser about his transition-period discussions with Russian Ambassador Sergei Kislyak. He lasted only 24 days in that role. White House officials were informed by the Justice Department that Flynn might have been compromised by the Russians. It remains unclear why Flynn repeatedly lied to the FBI agents who interviewed him. In court and under oath last December, he admitted he knew it was a crime to lie to them but did it anyway, and he backed off the suggestion in a legal filing that he had been duped by the agents. 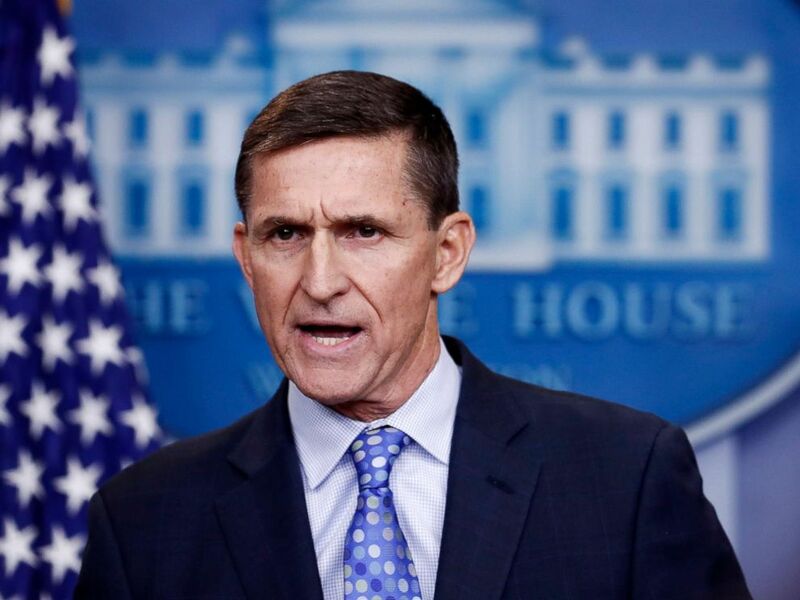 Under threat of prison time by a federal judge, Flynn asked to delay sentencing to prove his full cooperation in a Turkey lobbying-related prosecution of his former business partner Bijan Kian, whose trial is set for July. When reached by ABC News, Flynn's attorneys refused a request for comment. Some Flynn supporters said anyone who has faced charges should be pardoned by Trump, who has been celebrating the end of Mueller's probe. 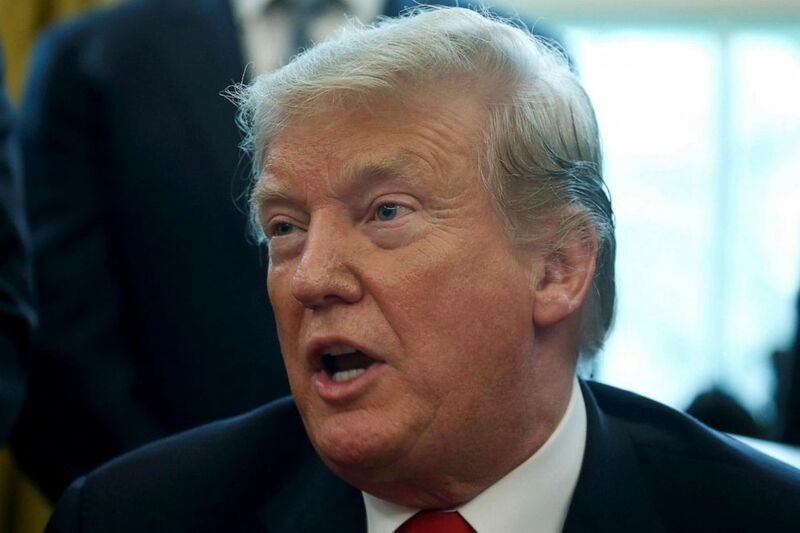 "Pivotal moment for Trump if he strikes back. Pardon General Flynn immediately," tweeted conservative commentator Mike Cernovich Sunday night. President Donald Trump speaks while welcoming the Stanley Cup champion Capitals in the Oval Office at the White House in Washington, March 25, 2019. The U.S. Pardon Attorney has procedures for those seeking pardons and commutations to follow. They must admit responsibility for their crimes, express remorse and seek atonement, as well as wait at least five years after conviction or release. But the President is not bound by those procedures and has already pardoned figures such as former Phoenix Sheriff Joe Arpaio upon conviction. "Pardon General Flynn, Roger Stone and George Papadopoulos. Immediately," chimed in OANN pundit Jack Posobiec in another tweet. Stone is also being prosecuted for allegedly lying, but in his case to Congress, and he also is accused of obstructing Mueller's probe into possible collusion between Russia and the Trump campaign. Like Flynn, who sold his Virginia town home to pay his legal bills and moved home to Rhode Island, Stone also has trimmed living expenses to save money for his legal defense. A friend of President Trump's since the late 1970s, Stone, who has taken credit for persuading Trump to get into politics, served as an adviser to Trump’s presidential campaign but left amid controversy in 2015. The Fort Lauderdale, Florida, house, where Stone was arrested at in a pre-dawn raid Jan. 25 on a seven-count indictment in connection with Mueller's probe, is currently on the market to rent for $9,500. Stone told ABC News on Monday that he and his wife Nydia were moving out of the four-bedroom home, which they had been renting since 2017, and into a more modest two-bedroom rental condo less than a mile away. "I've lost my home, my insurance, my livelihood, my savings, and I have to deal with the realities of an impending trial Nov. 5, and therefore we had to downsize very dramatically," Stone told ABC News on Monday. But at least one prominent Republican said Trump shouldn't start issuing pardons. 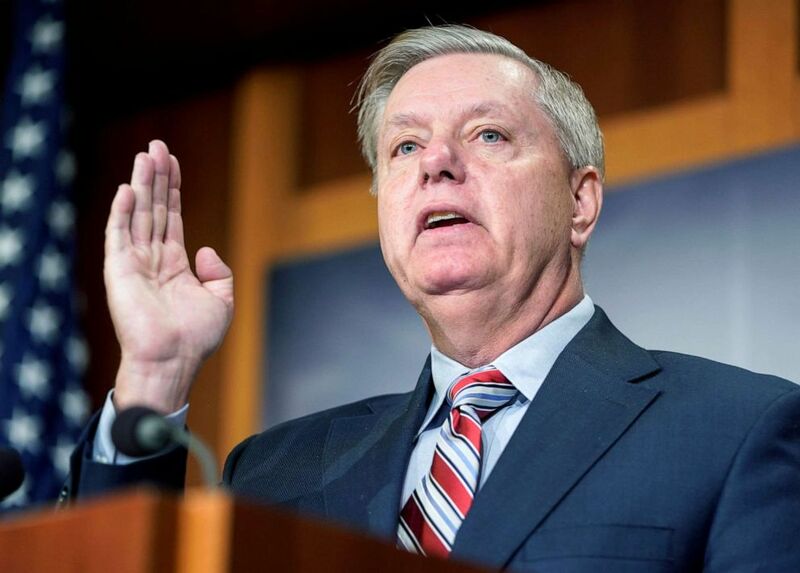 "I think for President Trump to pardon anyone in his orbit, it would not play well," Sen. Lindsey Graham, R-S.C., a Trump ally, told reporters on Monday. He did not explain why. "The question should be why in the world would Flynn deserve a pardon? Flynn obstructed justice and lied, and pled guilty to false statements. He is cooperating with the government. Why would Trump intercede without even knowing what sentence he is to receive? The notion of Trump pardoning his cronies without any basis – no process through the U.S. Pardon Attorney – is a travesty," said Peter Zeidenberg, a former federal prosecutor who helped convict White House aide Lewis "Scooter" Libby in 2007 for lying to the FBI and a grand jury. Libby's sentence was commuted by President Bush, and Trump pardoned him. Flynn confidants are not banking on a pardon from Trump, however, who has claimed he "fired" his friend and adviser for lying about his calls with the Russian ambassador -- and an insider told ABC News that the family fears any public comments could enrage Judge Emmet Sullivan, who tore into the retired general over his admitted crime. Flynn's son, Michael Jr., routinely defended his father by attacking the media and liberals, but following the dramatic sentencing hearing, Michael Flynn Jr. took his Twitter account offline. Likewise, Flynn's brother Joe, who declined an ABC News request for comment Monday, also has toned down his statements. After Mueller's report was handed over to Barr over the weekend, he suggested that many owe Michael Flynn Sr. some redress for maligning his reputation. "Waiting for all of those apologies from journalists and left wing politicians who slandered @GenFlynn calling him a traitor after serving his country heroically for 33 years," Joe Flynn tweeted.